Get the slick back look without compromising volume! The runway has finally shown us how to get the best of both worlds when it comes to a slick back style that doesn’t compromise having volume. We had never considered trying to combine both looks, it has always been one or the other. 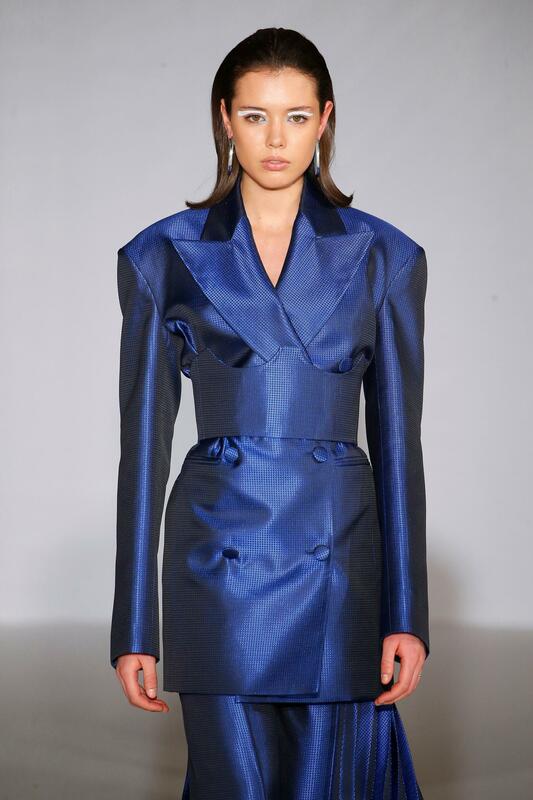 Seeing this voluminous slick back style being rocked down the runway has got us inspired to try it out for ourselves! When creating this look, you need to start with a base that has volume and hold. Section off a couple of horizontal sections of hair on your head. In between each section, spray a healthy amount of hair spray. We love TRESemmé Compressed Micro Mist Hair Spray Extend Hold Level 4 for this job as it won’t lose volume and hold throughout the day. After spraying each section, flip it back and away from your face. This creates the base of your slick back style. Now that you’ve achieved the volume, it’s time to create the slick back part of your voluminous slick back style. Take some gel and run it through your strands. This will slick it back and give it a shiny and wet look. You can use your fingers or a comb, depending on how smooth or natural you want it. 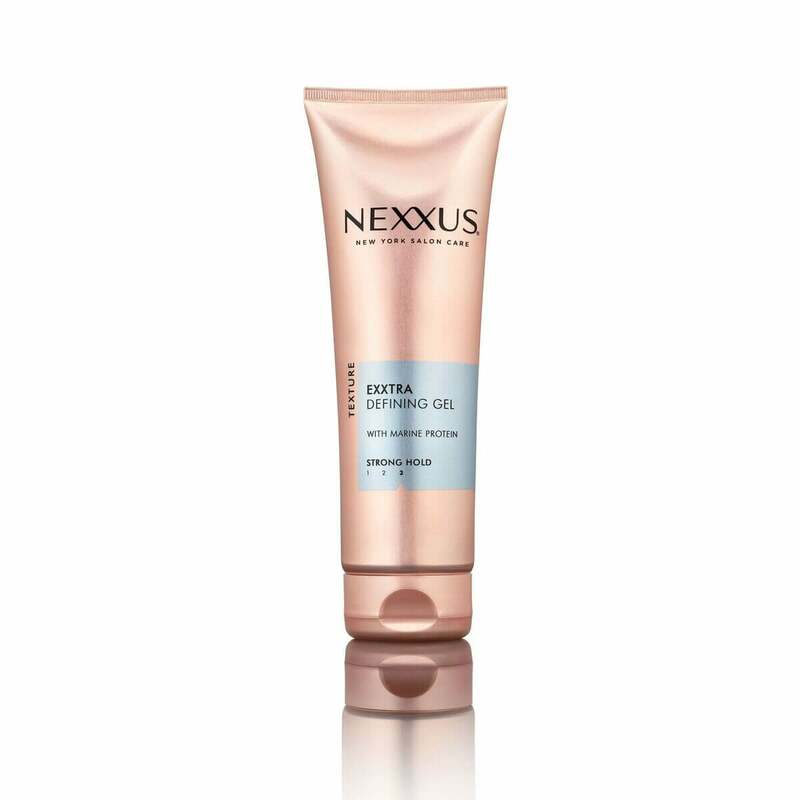 Nexxus Exxtra Hold Sculpting Gel will give your hair a fabulous sleek look and give it lots of hold. Once your look is complete, you can go over it with more hairspray if you feel like it needs some extra hold. Voila! 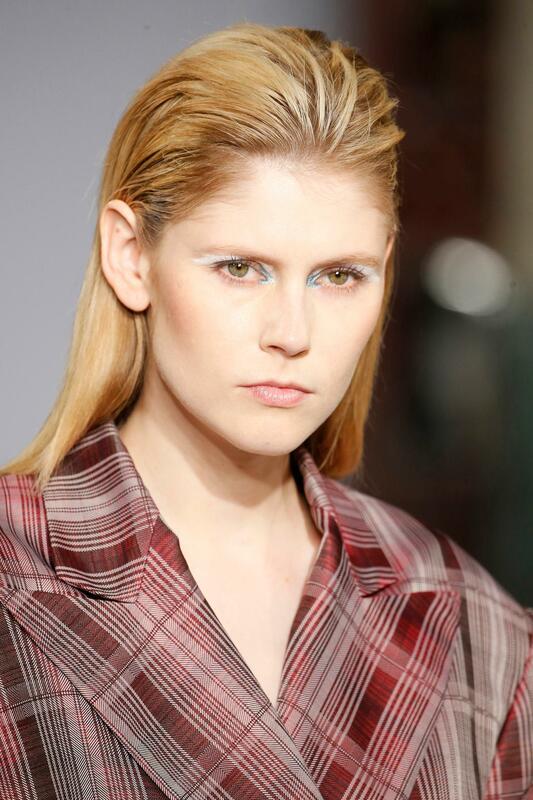 You now have the perfect voluminous slick back style. check out more styles from off the runway!